Born in the hill-fort of Shivneri near the city of Junnar in the present Pune district, Shivaji Bhonsle was the son of Shahji, a general of the Bijapuri Sultanate, who also owned a Jaigir near Pune. His mother Jijabai, daughter of a Sindkhed leader Lakhujirao Jadhav, was a religious woman, who deeply influenced his son about a strict sense of right and wrong. Though there is a controversy regarding his date of birth, it is considered by many that Shivaji was born on 19 February 1630. During his early years, Shivaji's education rested on the shoulders of a small council of ministers, while Kanhoji Jedhe and Baji Pasalkar were appointed to train Shivaji in military and martial arts. 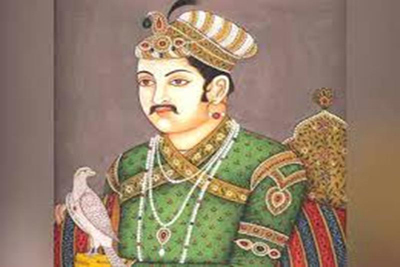 During those days the north India was under the rule of the Mughals, while the Muslim Sultans ruled Bijapur, Golkonda and Ahmadnagar in the south. They ruled, as they conquered and they were not at all concerned about the well-being of the people whom they ruled. The young and spirited Shivaji soon realized that the Hindus are unduly oppressed by the Muslim rulers and the age of 16, he gathered a band of fiercely loyal Maratha men and set about conquering nearby lands. Their first triumph was the capture of Torna Fort of the Bijapur Kingdom and also captured Kondana and Rajgad forts by 1647. In a bid to contain Shivaji, his father Shahaji Raje Bhonsle was imprisoned by the orders of Mohammed Adilshah on 25 July 1648. However, he was released in 1649, after Adilshah captured Jinji and secured his position in Karnataka. Following his father’s release, Shivaji resumed his activities and seized the Valley of Javali in 1656. Adil Shah could not take any more and sent Afzal Khan, an experienced veteran general along with an army of 40,000 men to destroy Shivaji and by his order his forces desecrated two Hindu temples. 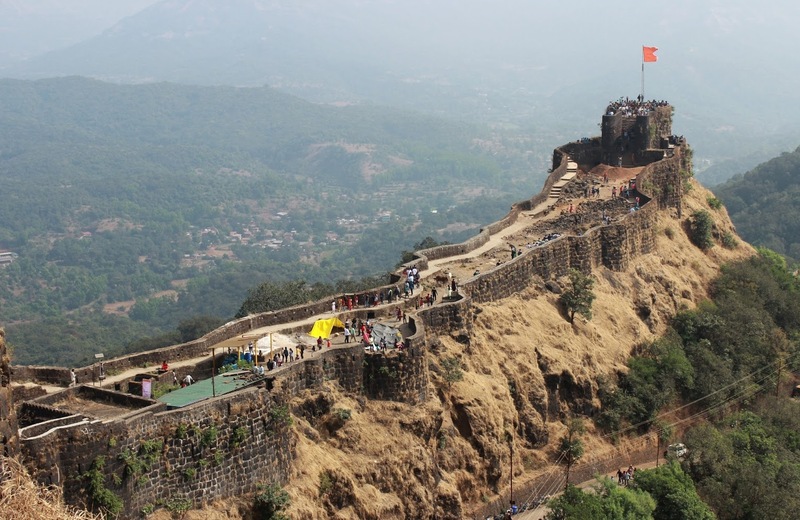 As Shivaji retreated to Pratapgad fort, Afzal Khan proposed a private meeting outside the fort. Shivaji agreed and it was decided that both of them would be armed only with a sword and attended by only one follower. 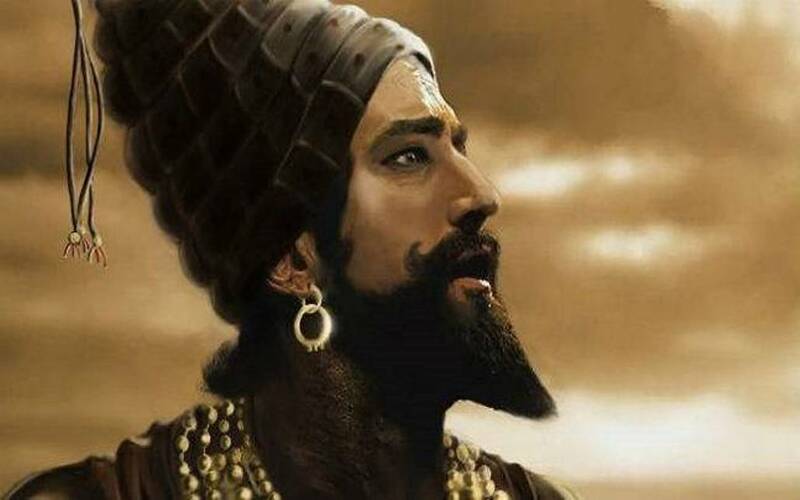 Possibly, Shivaji suspected that Afzal Khan would try to arrest or attack him. So, he came prepared with protective armour beneath his clothes and a concealed tiger claw made of Iron (Bagh nakh) on his left arm, along with a dagger. It is said that, Afzal Khan’s sudden attack with his dagger was fended off by Shivaji's armour and Shivaji's metal claw inflicted mortal wounds on the Muslim general. In the ensuing battle of Pratapgad on 10 November 1659, more than 3,000 soldiers of the Bijapur army were killed, two sons of Afzal Khan were taken prisoner and the Muslim army was decisively defeated by Shivaji’s gallant forces. Shivaji’s rising strength alarmed the Mughal emperor Aurangzeb, as he saw him as a threat to the expansion of his imperial intent. Confrontations started in 1657, when Shivaji's generals raided and looted Mughal territories near Ahmednagar and Junnar. The enraged Mughal emperor directed his maternal uncle Shaista Khan, the governor of the Deccan, to subdue Shivaji, who launched a massive attack against Shivaji, capturing several forts under his control and even his capital Pune. 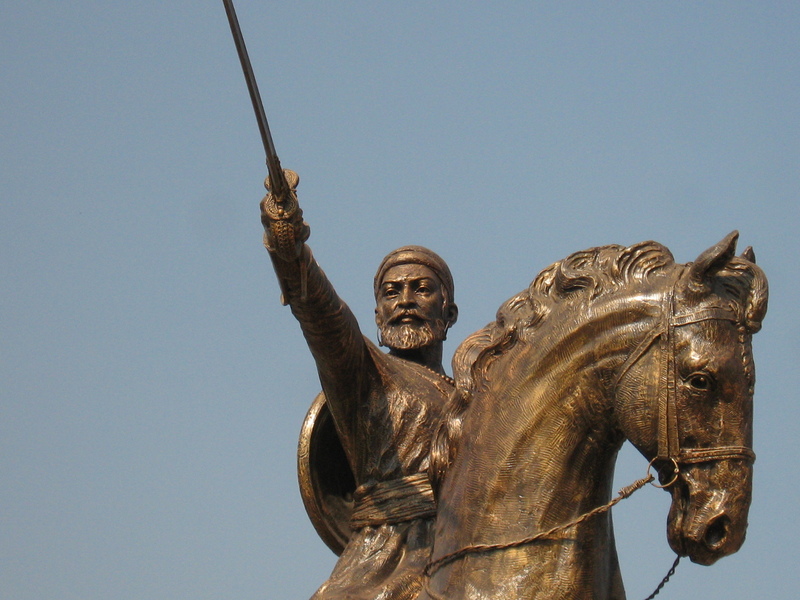 Consequently, Shivaji launched a surprise attack on Shaista Khan in Pune in April 1663. It is said that, around 200 disguised soldiers of Shivaji infiltrated Pune, using a wedding procession as cover. They killed the palace guards, entered the Shaista Khan's quarters and overcame those who were there. Shaista Khan finally escaped, but not before he lost one of this his thumbs in the melee. 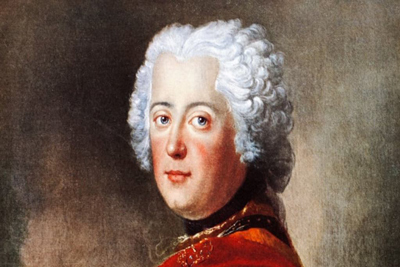 However, one of his sons and several of his wives were killed. Shaista Khan was further punished by Aurangzeb for the embarrassing incident and transferred him to Bengal. On the other hand, Shivaji attacked and sacked the city of Surat, a wealthy Mughal trading centre, in 1664. 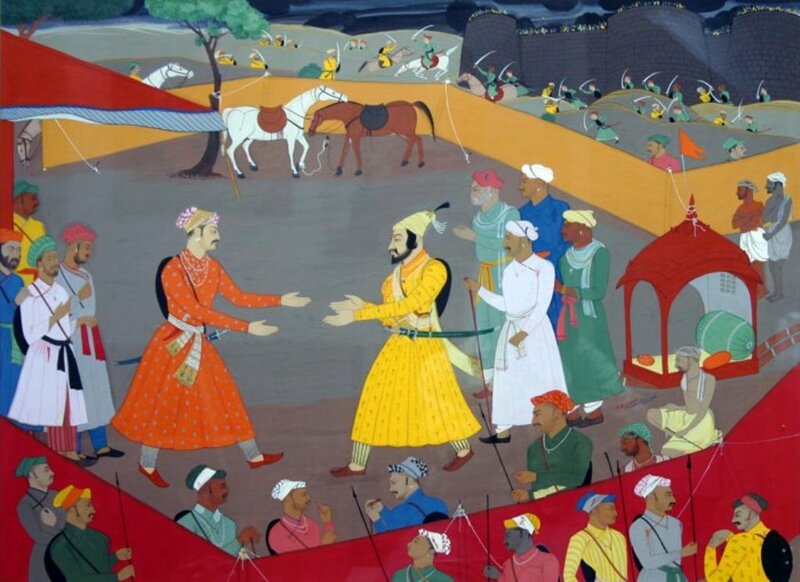 This time an infuriated Aurangzeb sent his chief general, the Rajput Mirza Raja Jai Singh I with an army of 150,000. When the huge pressure created by the enormous Mughal force nearly captured the fortress at Purandar, Shivaji had to agree to come to an agreement with Aurangzeb to prevent further loss of life. As per the terms of the Treaty of Purandar, signed between Shivaji and Raja Jai Singh on 11 June1665, Shivaji agreed to surrender 23 of his forts, keeping 12 for himself and pay a compensation of 400,000 to the Mughals. In the following year, Aurangzeb invited him to Agra, with the intention to send him to Kandahar, to consolidate the Mughal Empire in Afghanistan. Accordingly, Shivaji visited the Royal court in Agra, with his nine year old son, Sambhaji, but felt insulted in the court, when he was asked to stand behind the ‘Mansabdars’ (military commanders). As he stormed out of the court, Aurangzeb immediately placed him under house arrest. However, Shivaji used his instinctive intelligence to escape the imprisonment. He feigned illness and as a form of penance, arranged to send huge baskets full of sweets to the temples to be distributed among the poor. 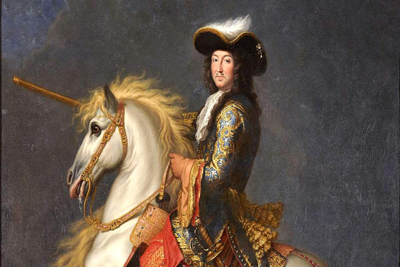 Finally, on 17 August1666, either he disguised as one of the carriers, hid his son in one of the baskets, and escaped or both of them were carried past their guards in those baskets. 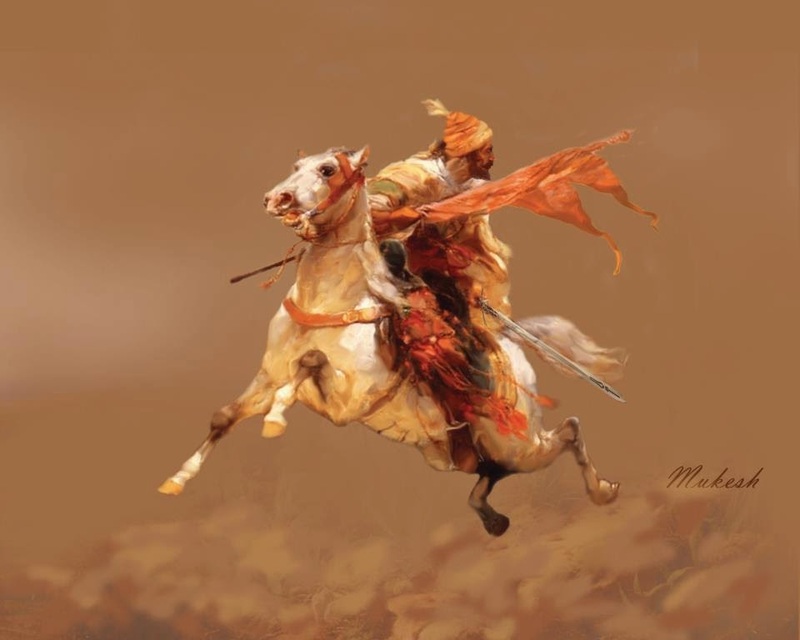 Subsequently, the Mughal and Maratha hostilities were pacified to a large extent by the sincere and constant mediation through Mughal Sardar Jaswant Singh. During the period between 1666 and 1668, Aurangzeb conferred the title of ‘Raja’ on Shivaji and Sambhaji was also restored as a Mughal mansabdar with 5,000 horses. The truce lasted till 1670, after which Shivaji launched an all-out offense against the Mughals and recovered most of his territories captured by the Mughals within four months. 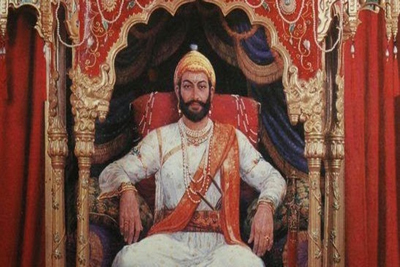 Shivaji was crowned king of the Marathas in a lavish ceremony at Raigad on 6 June 1674 and ruled his domain for six years, through a cabinet of eight ministers. He replaced Persian with Marathi as the common courtly language and emphasized Hindu political and courtly traditions. Though a devout Hindu who prided himself as the protector of his religion, he was known for his liberal and tolerant religious policy. He allowed Muslims to practice their rituals without harassment and had many prominent Muslims in his military service. 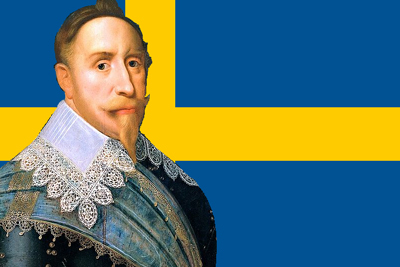 He established a competent and progressive civil rule with the help of his disciplined military and well-structured administrative organizations. He invented new strategies depending on the circumstances, pioneering the guerrilla warfare methods. 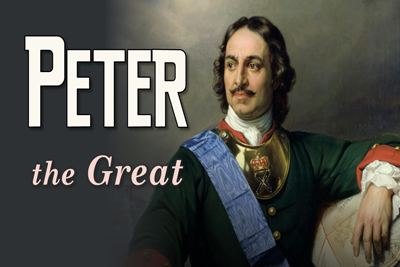 He was a born leader, had a successful military career and was often compared with Alexander and Julius Caesar by the contemporary Englishmen. Shivaji had several wives and two sons. His last years were shadowed by the disobedience of his elder son, Sambhaji, who defected to the Mughals for a year. Shivaji died at the age of 52 on April 3, 1680, at the Raigad Fort, after suffering from a bout of fever and dysentery.